Skin can tell a lot about a person. What is your skin saying about you? Whether it is oily, dry, itchy or peeling, it could signify a problem on the inside. 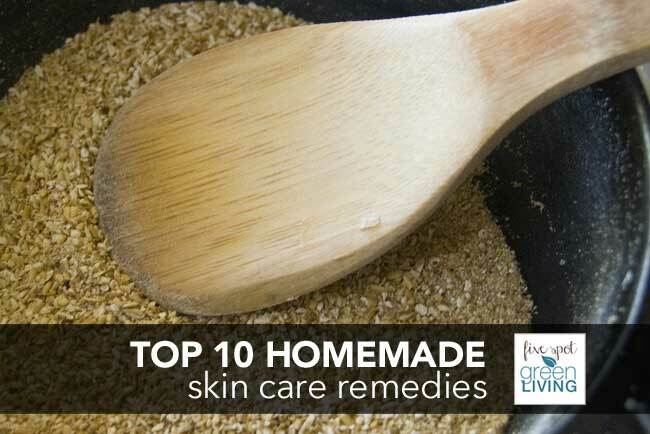 To improve the look and feel of your skin, try a home skin remedy to soothe what ails you. Skin is the largest organ of the body, did you know? And, it happens to be on the outside of it as well. That thin layer of tissue acts as a natural protector from many environmental and infectious organisms that would seek to gain entry to the body. Like an insect has a hard exoskeleton, we have a soft one that is designed to do the same thing. Skin can also reflect what is going on inside the body. It has pores that allow for the exchange of air, water and oils. When the body tries to get rid of harmful substances, the skin is one way to externalize them. Have you seen whiteheads? They are white because they are filled with oils and other substances the body is trying to remove. We all strive for normal healthy skin but can be affected by different skin conditions from time to time. The condition can depend on the environment, genes, stress, chemicals or something entirely different. Dry skin is a common ailment. Every organ of the body needs moisture for growth and maintenance. 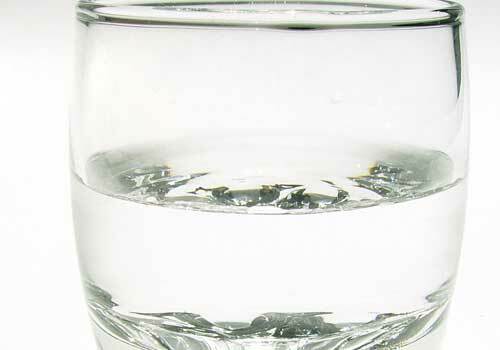 The body contains over 80 percent water. But, some is lost through urination, sweat and respiration. Replenishing that water is a daily need. 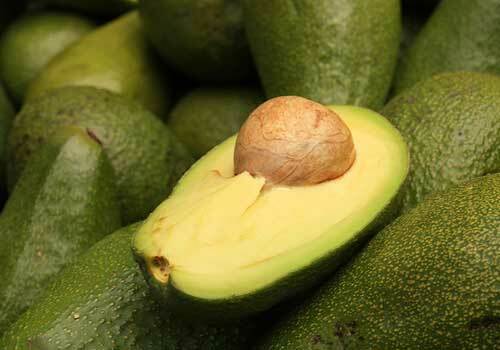 When you don’t skin can look dull, lifeless and become inflamed due to the lack of hydration. The itching is getting the better of you. Itchy skin can be the result of allergies, contact dermatitis, chemicals, genes or the environment. Scratching with the fingernails can damage skin and leave it scarred. Are you peeling your skin like you would peel an orange? For an orange, it’s okay but for your skin, it can compromise this protective barrier allowing all sorts of invaders to gain access. Peeling can be due to sunburns, wind, and chemicals. The most common cause, however, is overexposure to the sun. No matter what is bothering your skin, home remedies can be used as the first line of treatment. If skin issues persist or get increasingly worse, consult a dermatologist. But, since they are all-natural, it’s worth a go. These beautiful green succulent plants have many uses. 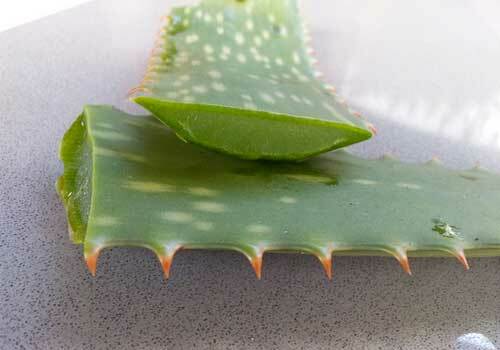 If you own an aloe plant, break off a leaf tip and squeeze the juice on peeling skin that has been sunburned. Rub the gel on itching skin to begin the healing process of returning moisture to it. Because skin is one the outside of the body, it needs more hydration than most. Water is the best to drink, but you can have tea, juices and coffee. Try to avoid the caffeinated kind as caffeine can be a diuretic and further sap your skin moisture. 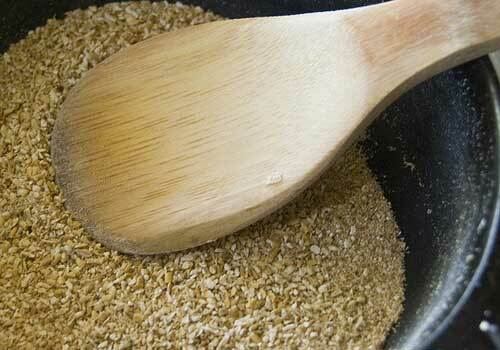 Add some plain oatmeal to warm bath water to alleviate itchy skin. It is often used for allergic skin conditions but will work for any other cause as well. Mix finely ground almonds with honey and gently rub all over your face and rough skin spots. Continue for about 15 minutes with a warm wash cloth and then rinse off. 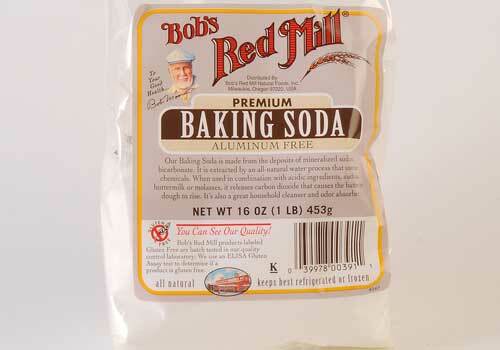 This can help remove excess oil from the face. It can help with many skin ailments. For itchy skin, sprinkle it in a warm bath and go for a long soak. Mix with a little bit of water to create a paste and rub on itchy unbroken skin. – It is acidic and can reduce the shine and the amount of oil on your face when used as an astringent. Pour some on a cotton ball and wipe all over the oily areas of your face. 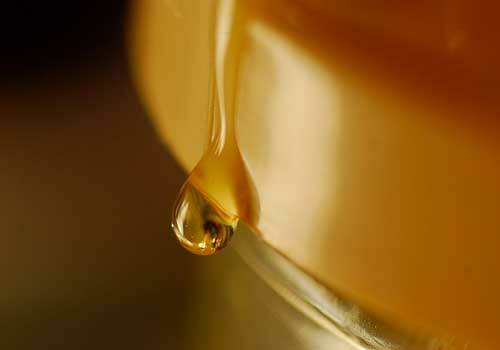 Use the oil or create a paste from fresh ones and apply to the skin to help restore some of the moisture to dry skin. They can reduce swelling around the eyes and prevent peeling skin. 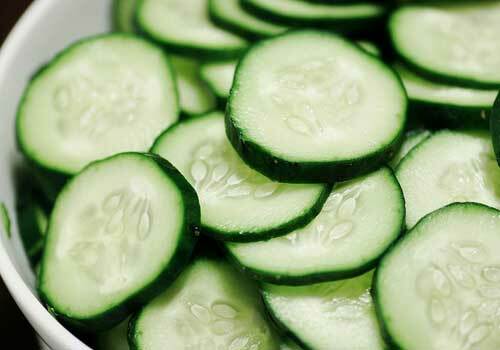 Chop them up in a food processor and then smooth it on your sunburned skin for cooling relief. Crush up some fresh mint leaves with a mortar and pestle until you begin forming juice. Spread the juice over the skin to provide hydration and prevent peeling and dryness. Juniper berries have anti-inflammatory properties to fight itchy skin. Cloves contain a substance called “eugenol” that has a numbing effect on nerves. 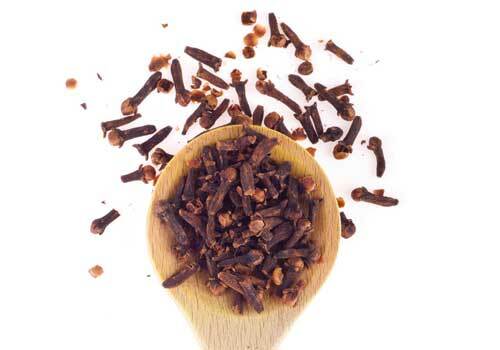 Read more about cloves and how they benefit through diet here. Create this remedy by melting beeswax and unsalted butter in two separate pans and then combining them together with ground juniper and ground cloves. Applied the cool mixture to itchy skin. Skin is an important part of the body and plays a crucial role in keeping the entire body healthy. Natural home skin remedies can improve its look, feel, and integrity. Look no further than your kitchen to get started. Sharing at Thrifty Thursday and Running with Spoons! I like to use charcoal as well. Nothing like an excellent, all natural homemade facial scrub with charcoal in it! These are all amazing tips. My girls are often dealing with itchy skin. I’m going to try the baking soda and oatmeal baths for them. Thanks for sharing. Thank you for these fabulous tips about natural care for the skin. 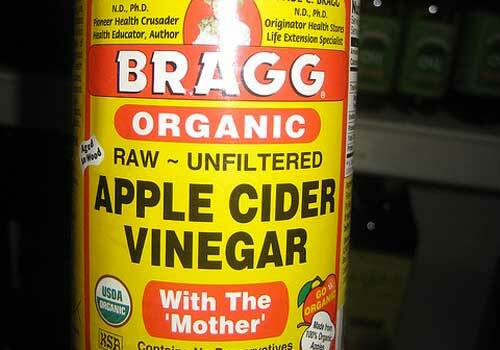 I’ve used the oatmeal and baking soda ideas before with great success, but am excited to try the apple cider vinegar tip. These really are some great tips! I always worry about all of those chemicals I put on my face/body. Keeping these in mind! Wow! Thanks for the tips! I had no idea that some of these foods were healthy for our skin. I love trying new things! Great! I have read about these natural skin care remedies. I think papaya is nice too. I have tried using it even the leaf. I use it to scrub my skin and it feels good after the bath. Love these tips! Pinning this! So cool! I have used some of these in the past but I had no idea about the mint juice! I think the best free way I can do is to drink plenty of water! Argh.. My skin usually itches I put a lot of lotion every time! Didn’t now I can do it at home without really having to spend much. I’m always looking for a non-abrasive facial treatment. One that doesn’t irritate my skin but absorbs the oil on my face. It’s very oily! I’ve tried different things but never charcoal. Thanks for the tips! Honey is also great for your face skin. It works like a peeling mask that takes the toxins away. Put some honey on your face and stay with it for about 20-30 min.